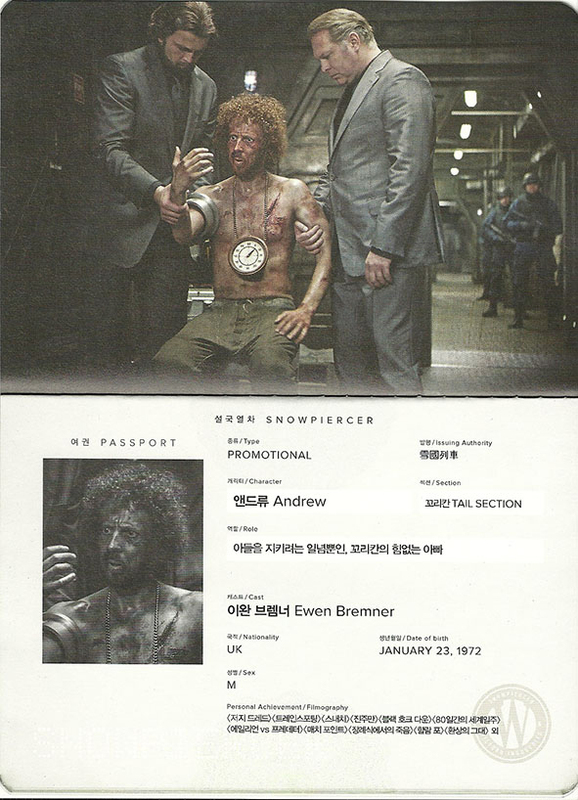 Snowpiercer is bound to be one of the coolest sci-fi movies of the year. 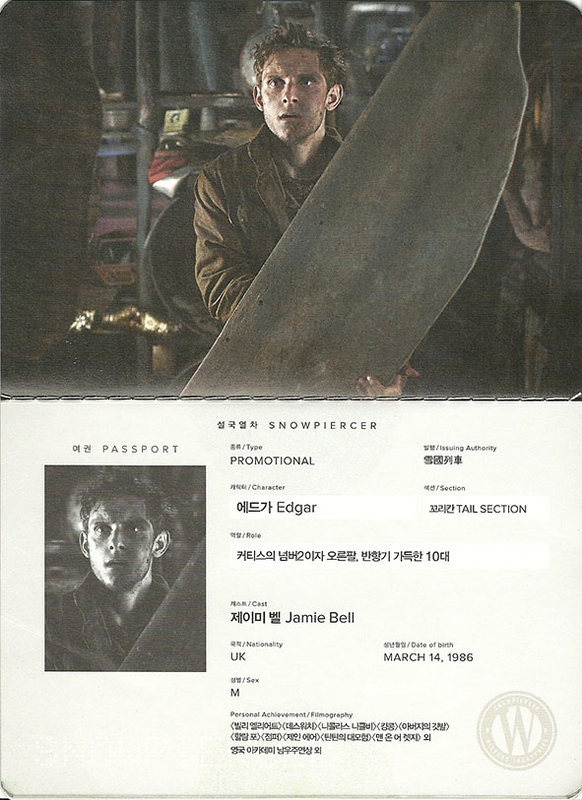 We've also barely seen anything of it. 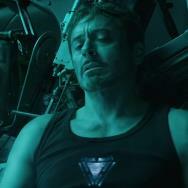 Today that changes a bit. 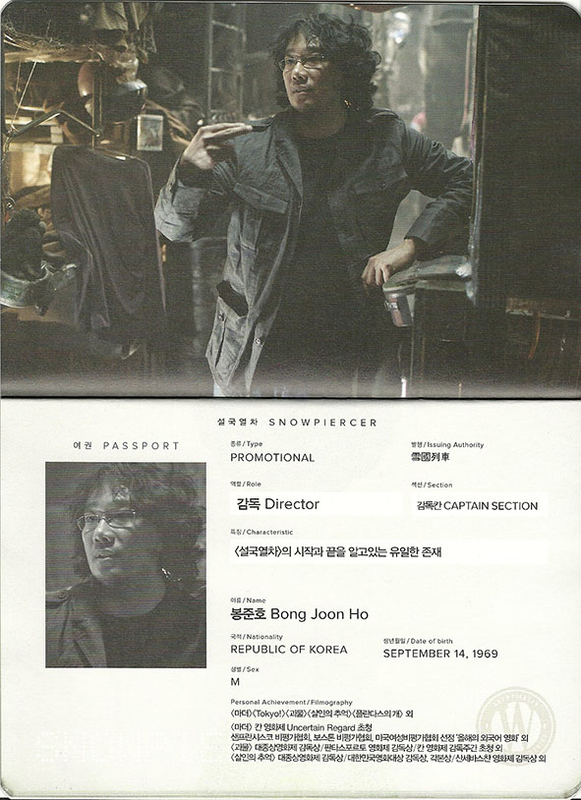 The English-language debut of South Korean director Joon-ho Bong (The Host - the cool monster movie, not the terrible alien movie - and Memories of Murder) is about a high-tech train that was built to circle the planet after life on Earth is killed due to a man-made ice age. 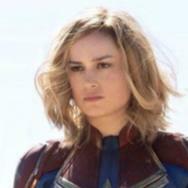 On board are what remains of the human race, already being torn apart by a class system that's about to spark a revolution. 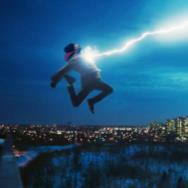 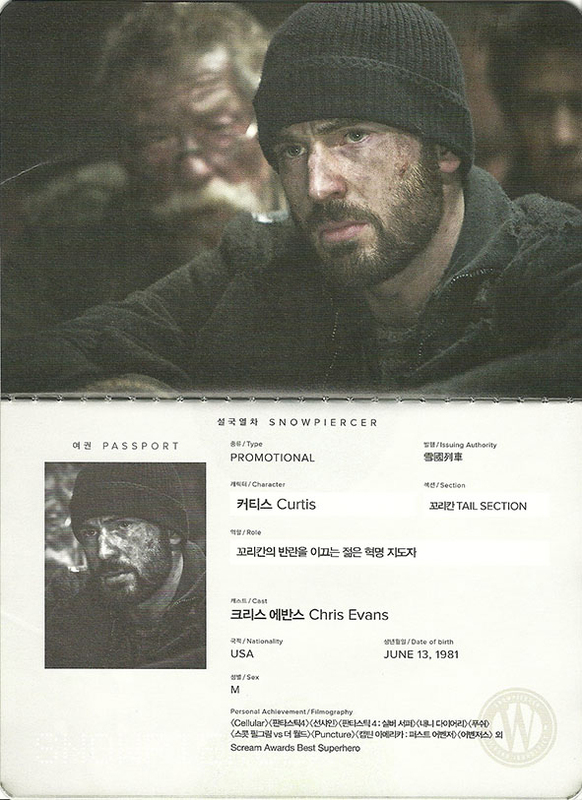 They also happen to be played by one of the most impressive ensemble casts in recent memory: Chris Evans, John Hurt, Tilda Swinton, Jamie Bell, Alison Pill, Ed Harris, Ewen Bremner, Octavia Spencer, Kang-ho Song and Ko Asung. 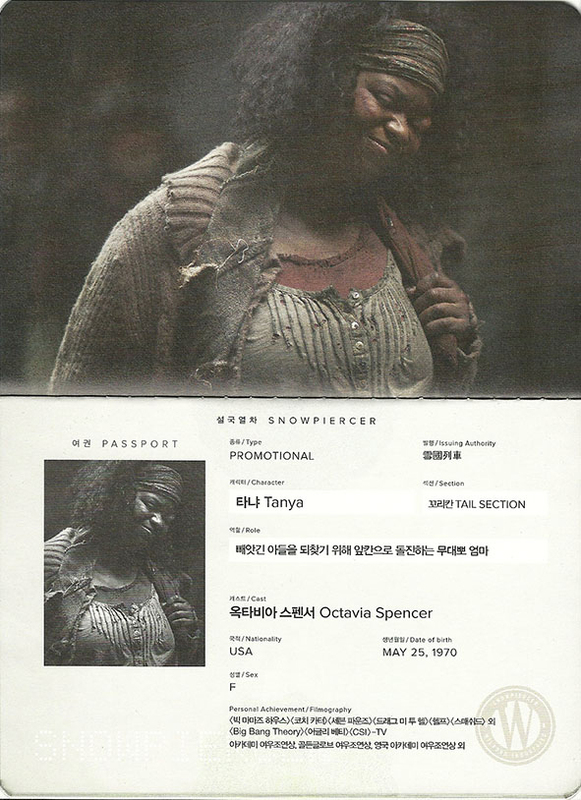 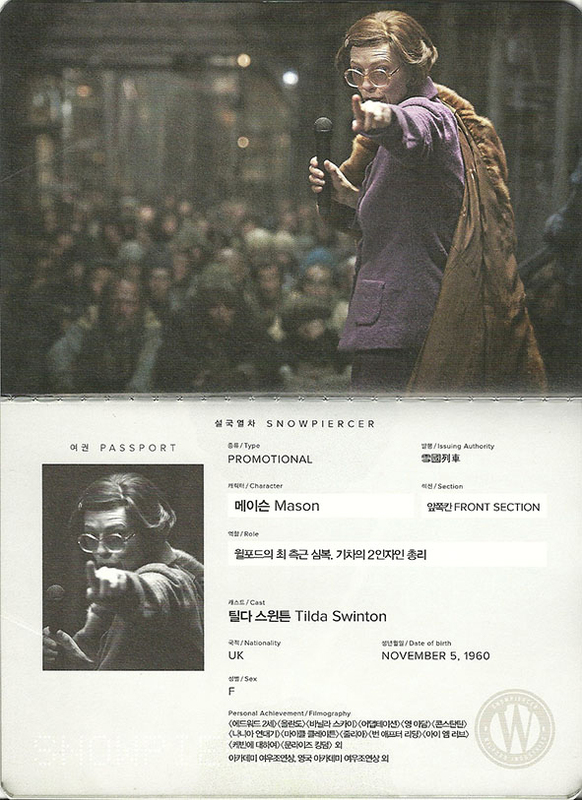 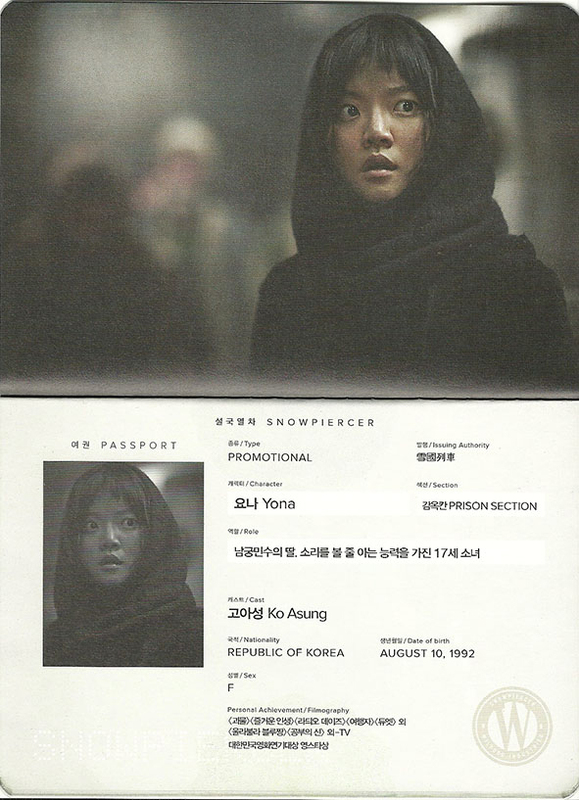 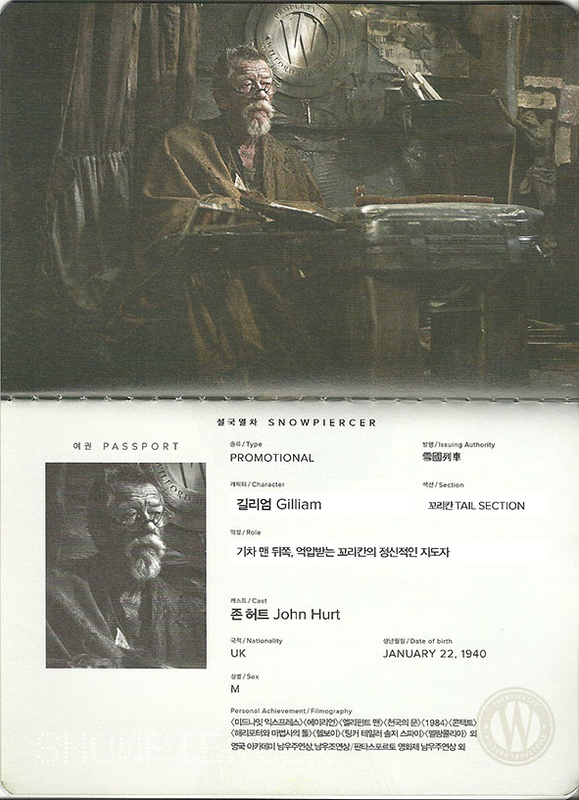 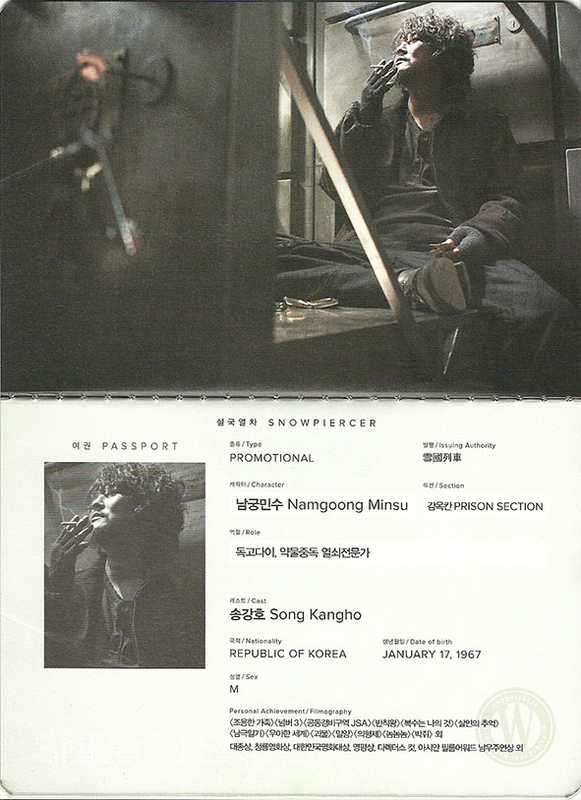 We stumbled across our first look at most of that incredible cast by way of some cool of promotional materials: their characters' passports for the Snowpiercer. 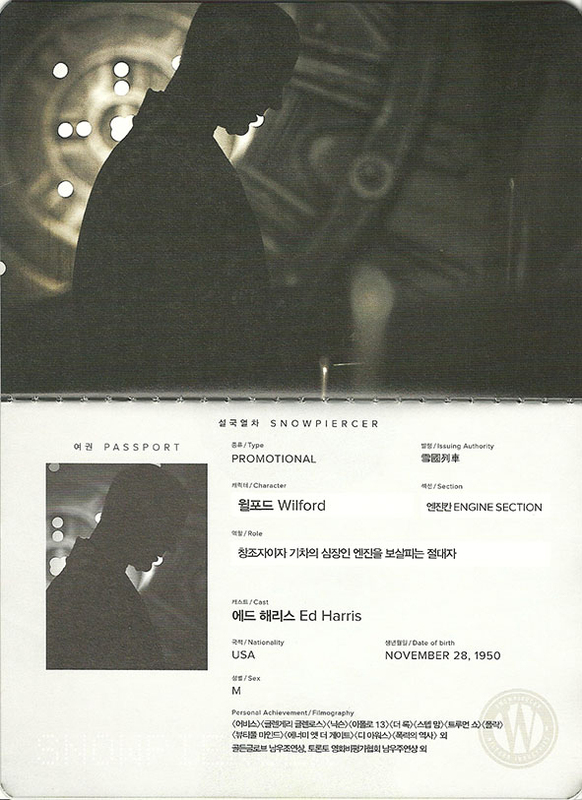 Most of the text on them is in Korean, so if anyone can translate and provide more info, please do, but it is the first time we're seeing their character's names and what kind of class of passenger they are. 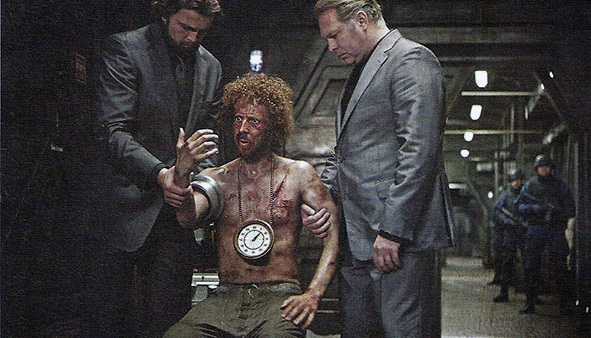 Combine this with the concept art and score sample we've already seen and we're just itching to see how it all comes together-- even though we sadly still don't know when it's coming out.